In stories from ROBIN WAR #1-2, GRAYSON #15, DETECTIVE COMICS #47, WE ARE ROBIN #7, ROBIN: SON OF BATMAN #7, GOTHAM ACADEMY #13, RED HOOD/ARSENAL #7 and TEEN TITANS #15, it’s Robins vs. cops! Robins vs. Robins! Robins vs. Batman! 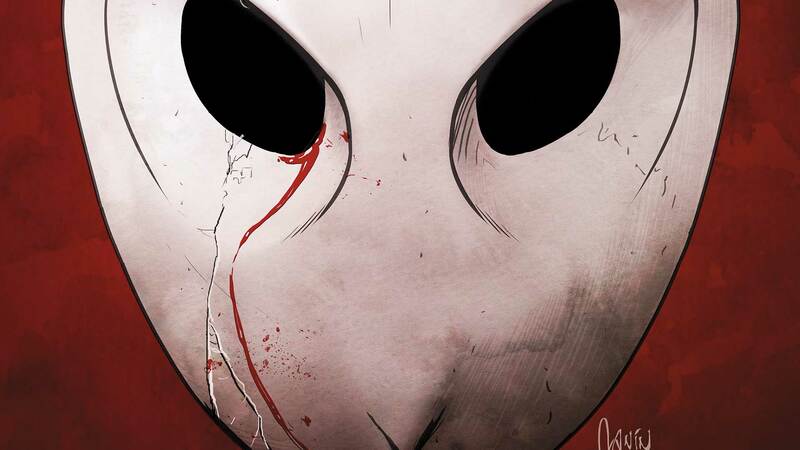 Robins vs. the Court of Owls?! And the rise of the Jokers! Plus, Damian saves Gotham City—again!